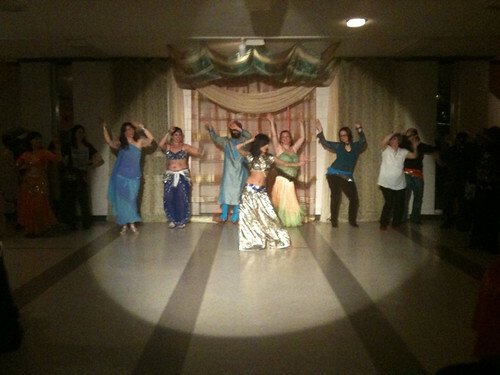 The big gang up doing fusion bollywood/belly dancing, originally uploaded by WTL-Ottawa. Just a quick shot form the fun night last night! Whohoo @wtl bought loads of tickets for the Hotel in Toronto Prize – and we won!! !